Plenty of business owners will say something like, “Our people are our greatest assets.” It’s how they invest in those assets, however, that really makes the difference between a workforce ready to win and one that won’t. In an area like customer service, treating your team like an asset doesn’t necessarily have to involve big raises across the board. That’s probably not realistic anyway. Instead, it may make more sense to focus on areas that help drive employee engagement, which may be defined as their active interest and degree of effort in helping the organization achieve its business objectives. Employee engagement isn’t always easy to track, but most business leaders will notice some tell-tale signs when it’s poor. These include waves of absenteeism, lack of productivity and ongoing conflict among various members of the team. All team members want to feel important, but not so important they can’t step away from their desks without a series of frantic calls, emails or text messages asking them to help out during a last-minute crisis. This problem can be particularly acute in customer service teams, where resolving a question or complaint can mean the difference between a customer who remains loyal vs. a sudden loss of revenue for the company. In the long run, however, organizations should be working harder to make sure employees can not only take their vacations without interruption, but to offer extended time off when the need arises. Think of a customer service team member who has had to endure a particularly difficult wave of interactions over the course of a few weeks or a month. Having the time to recover and recalibrate will ensure those with key expertise and social skills don’t burn out early on. In other cases, a team member may have worked even harder than usual to reduce the volume of service issues by offering some proactive support -- perhaps immediately following the launch of a new product, for example. That kind of effort may deserve a reward in terms of days off that encourage other team members to follow their example. The best way to respect the boundaries of vacation time, of course, is making customer data more accessible, easier to analyze and impactful. That starts by using a tool like Service Cloud, which allows those staying behind to quickly get at details that would previously have only been known to the team member who has taken time off. It’s the next best thing to having them on call 24/7/365 -- which is something no employer can reasonably demand at this point. The best employees often have a remarkable trait: they continue to work even outside of work, and even when they don’t get paid. Whether it’s serving food in a soup kitchen, raising money for disease research or mentoring kids in after-school programs, almost every organization will have team members who lead second lives as dedicated volunteers. There are few employee benefits that will resonate more powerfully with your team than policies that encourage or support them in their volunteer work. In some cases the organization may have causes it directly makes its own, where you can create opportunities for those seeking a volunteer role of some kind. 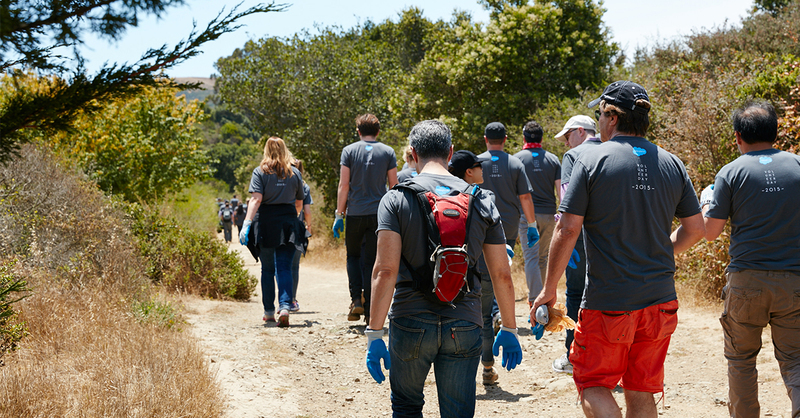 There can be other policies, however, that give team members a certain period of paid time off to volunteer for other worthy causes. 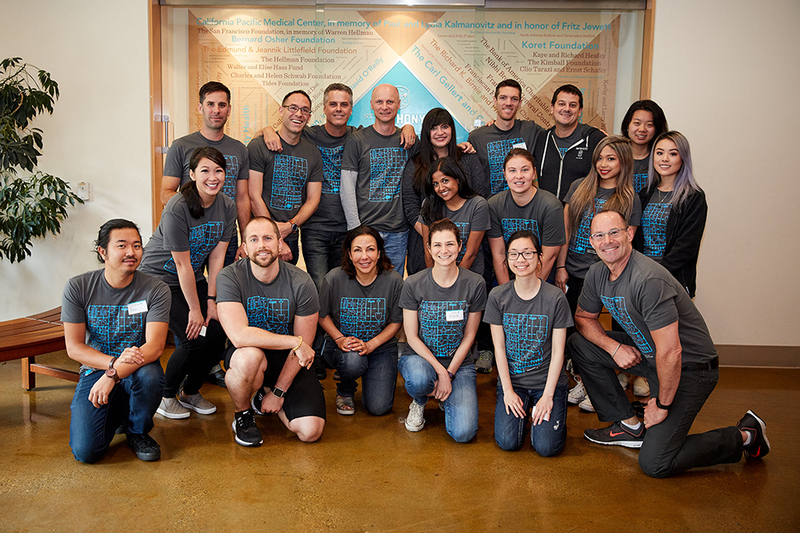 One thing to consider here is how employees not only get to enjoy a volunteer experience, but how you can help them share it. Look for opportunities to hold lunch n’ learns about what they saw and heard, or give them a chance to write a post on an internal blog (or even your customer blog if there’s a relevant angle). More distributed teams might enjoy a quick video recap, or you can simply encourage the team to follow the employee’s posts about their volunteer work on social media. Employees have probably started to notice something when they stop in their local coffee shop on the way to work: the tables filled with people working as diligently from their laptops as their co-workers do in their cubicles. The idea of remote work policies might have once struck team members as a cynical way for employers to keep tabs on them all the time. Today, however, the rise of the “gig economy” is forcing more organizations to think about how they can untether their employees from traditional office environments and let them achieve greater work-life balance. Given that it’s now possible to run an entire business from a smartphone app, for instance, it behooves customer service leaders to find opportunities to let their team make the most of mobile and remote work technologies to solve problems and get things done. In some cases remote work might be a perk given as a reward for seniority or performance. There will be other situations where entire groups of team members may be more effective if they can avoid a lengthy commute and spend more of their time on work that brings value to the organization. As companies grow, their needs will change, and so will the benefits that matter to their employees. The best way to stay in sync is an ongoing, active dialogue where they can share what kind of experience they hope to have at work, and even what they want their lives to look like outside of work. It’s about listening, responding and making them successful -- all the same elements the best organizations put into the service they offer their customers.